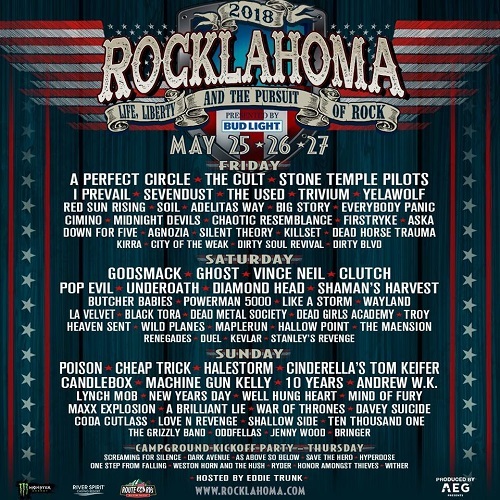 The daily rosters for this year’s Rocklahoma festival have been confirmed and can be found below. The event will be held from Friday, May 25th to Sunday, May 27th in Pryor, Oklahoma. In addition to the three day festival, there will also be a Thursday Night Campground Party, on May 24th. 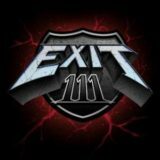 Tickets and additional information can be found at Rocklahoma.com.